Workshops only, must register online. The ticket office will be open from 5pm to 8pm if you wish to buy your passes in advance. More than 100 vendors of equipments, art and textile creations! Speed up your rigid heddle warping experience with the use of a warping board! A community oriented dance event. Gather around the "Wishes Tree" for dancing, moving and celebrating summer in a samba mood ! Easy and fun, no dance experience is required to participate. 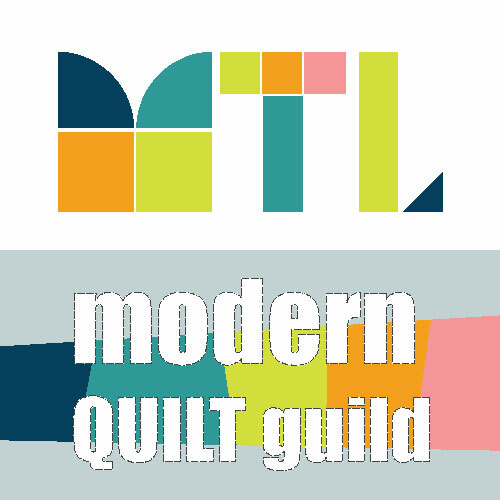 The Montreal Modern Quilting Guild and its members will present a showcase of quilts. This non-profit organization aims to perpetuate the tradition of quilting while providing a modern aesthetic.